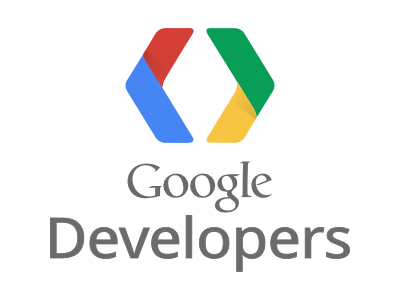 Registration for GDG DevFest Philippines 2013 is now open! To signup, check the Registration tab on the top of the page. We're still finalizing the agenda and the list of speakers! We'll be posting updates on our events site and on our Google+ Page.